Hello, All My Darling Divas! Happy Wednesday my loves! I am back up here with another fabulous blog post, and it’s one that I am really excited about! 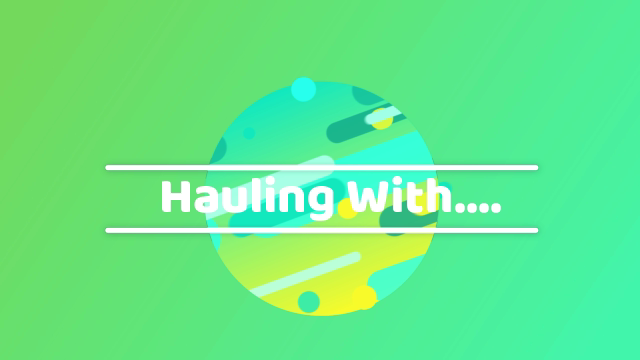 You all know how much I love my series, so I am starting up a new one today called Hauling With. Basically, it’s a haul video with a special guest, and I hope that you guys will really love this and want more with different people each time! So sit back, grab a snack, and enjoy the haul! I hope you enjoyed my first Hauling With episode! Joachris and I had a blast shopping together, and I hope that you all enjoyed knowing more about our personal style, and what we brought! Want to know more about my special guest? Check out the info below! Check out Joachris Podcast Plus It Matches! Here is a list of the stores we shopped at! Feel free to check out the websites if you are looking for places to shop for plus size clothing! I hope you ladies enjoyed today’s video! Leave a comment below telling me who you think I should involve in my next Hauling With video! Also be sure to send me any fashion topic request for September’s Fb Live segments! Send all ideas and suggestions to NoMinusPlus@Gmail.com. Are you following me on social media yet? Do so today by clicking on the links above! It’s a great way to keep updated with NoMinusPlus and me! I love you lots like tater tots, and I will see all you beauties on Friday!